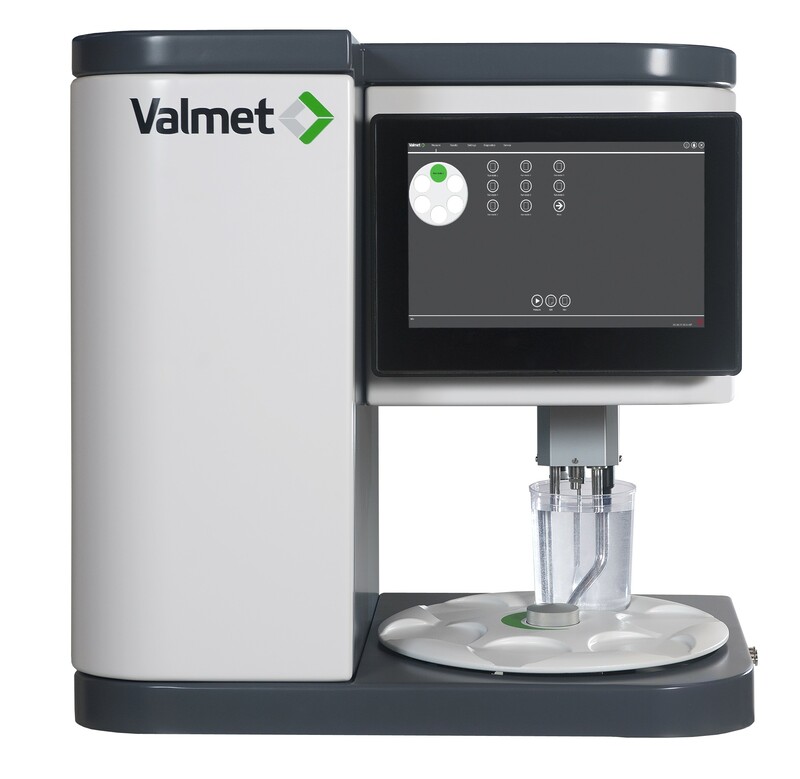 Launched in 2013, more than sixty Valmet FS5 analysers are now in use, continuing the company’s 30 year fibre analytic history with more than 1,000 fibre property measurements delivered. Fully meeting the ISO fibre length measurement standard requirements, the analyzer is simple to use with no lengthy training needed. Easily measuring the fibre properties of 100 samples in an eight hour shift, the automatic consistency adjustment eliminates operator error by allowing samples to be inserted without any special preparation. Analyzers are individually customizable, equipped with only the required measurements and easily programmable for customized analysis and reporting. Maintenance requirements are minimal and no on-site calibration is required as each unit is calibrated with an accredited calibration tool at Valmet’s production center in Kajaani, Finland. The strength potential of the pulp can now be predicted easily from the process samples. 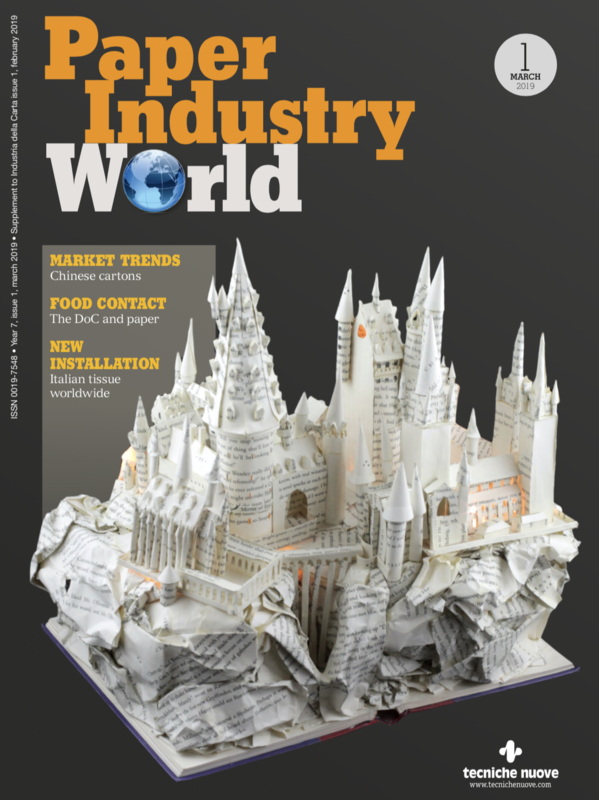 Better understanding of the characteristics of the fibres helps papermakers to manage better the process and get targeted end product quality by optimizing the blend and using less energy, for example, in grinding. Fibre characteristics image obtained from Valmet FS5.